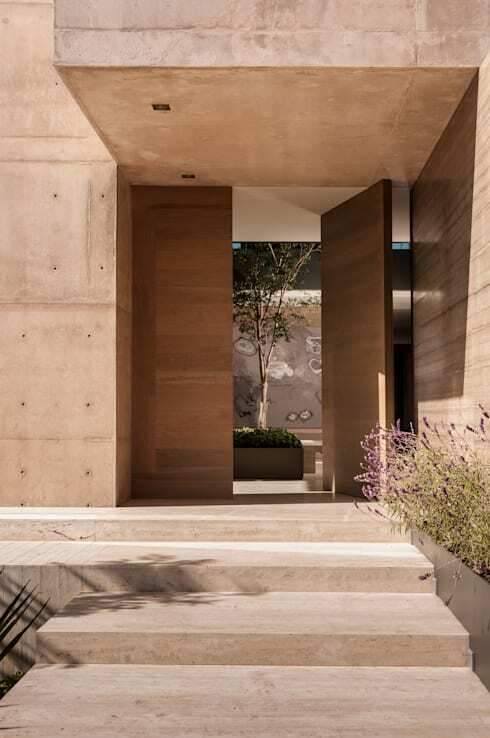 It's time to pay attention to the main entrance of your house, because as we at homify have told you countless times, it's the first thing that visitors will see! You want it to inspire and delight, while giving guests a little taste of your decorative style. 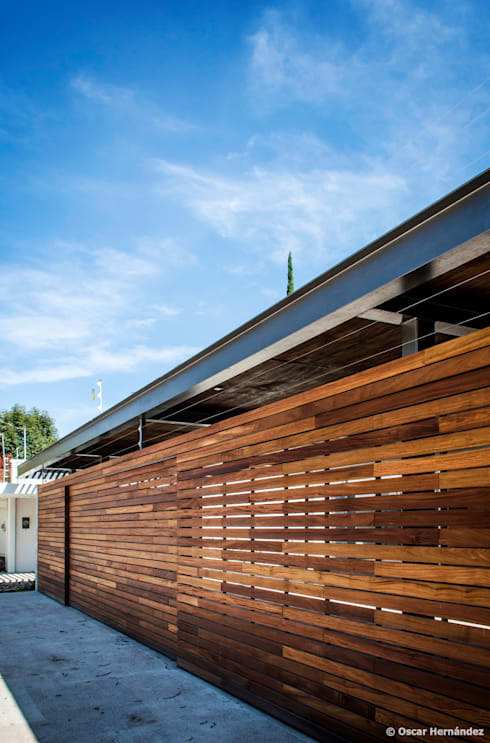 With modern trends, there are so many options for a contemporary entrance that packs a punch. 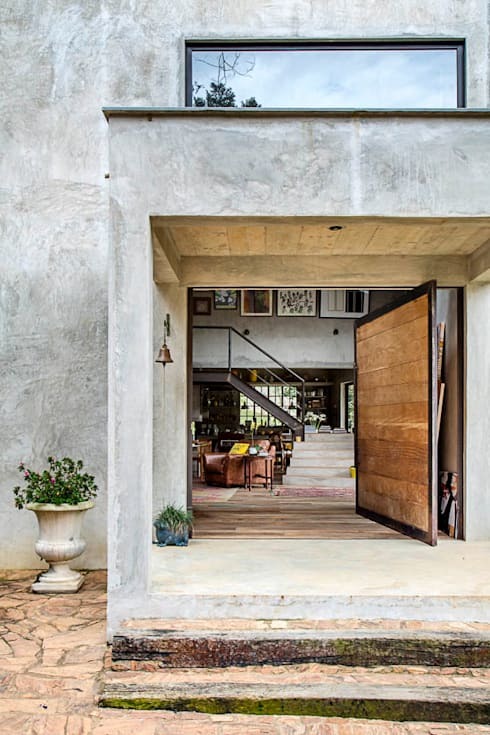 What's more is that you can use doors and gates to really give this space a modern touch. Functional items are your best friends when it comes to design and decor! 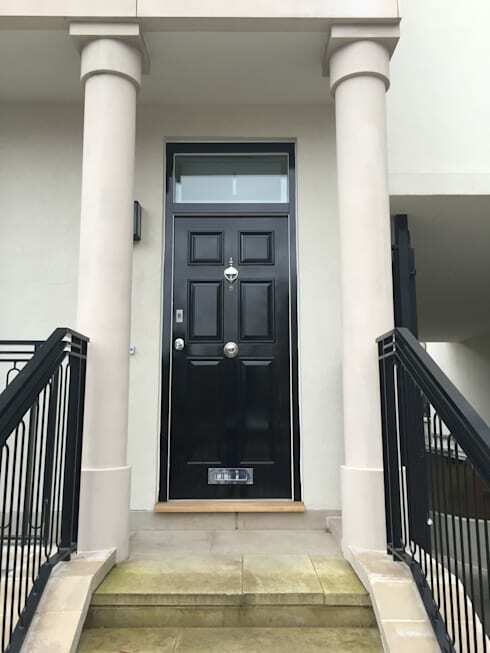 To show you just how much potential your entrance holds for stunning design, we have put together 15 doors and gates to give your entrance a modern touch. We are certain you will find at least one or two images that will inspire! 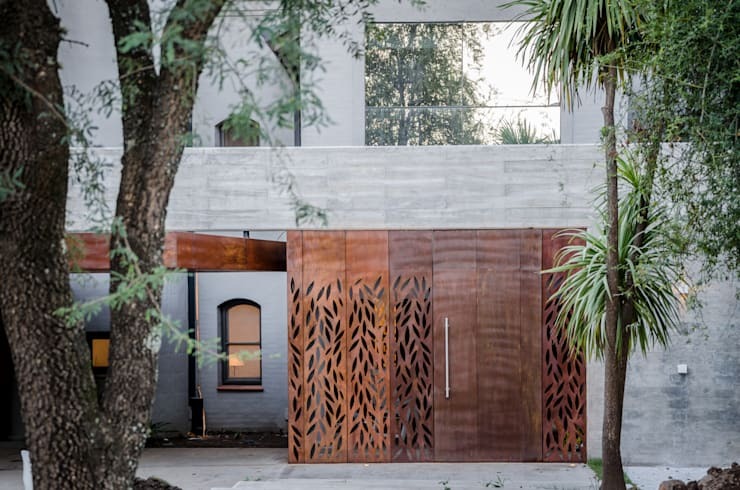 Security is essential, especially for a South African home, but this doesn't mean you need to compromise on beauty and style. 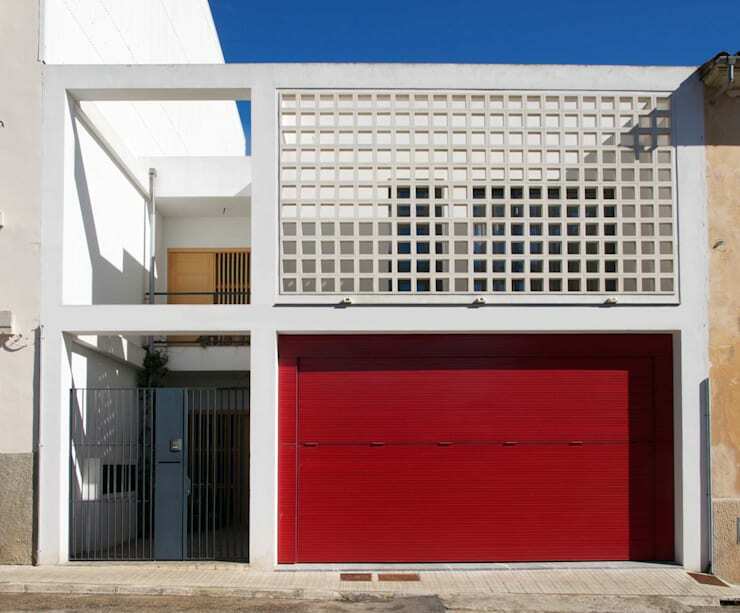 Here we can see how a trendy gate plays with lines and space, creating a unique and edgy look. It also sparks a touch of curiosity! When in doubt, opt for wood. It suits every style, from rustic to Scandinavian. What more could you want for a first impression? 3. Is it one big door or two small doors? 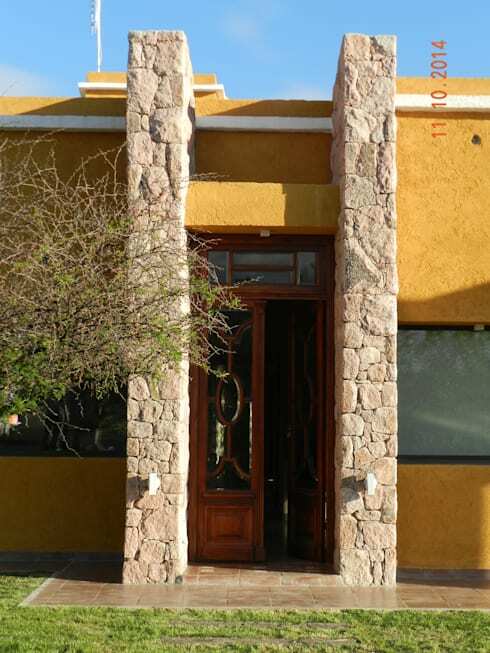 Your front entrance can look incredibly warm and welcoming if you make it look like a front door, welcoming visitors in. 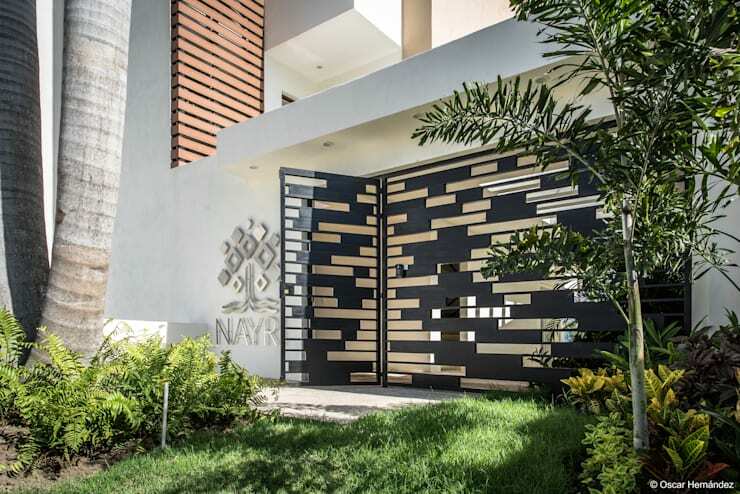 Elegance is demonstrated flawlessly with this black gate design. Its modernity takes your breath away! This is a very simple design but it certainly dazzles. 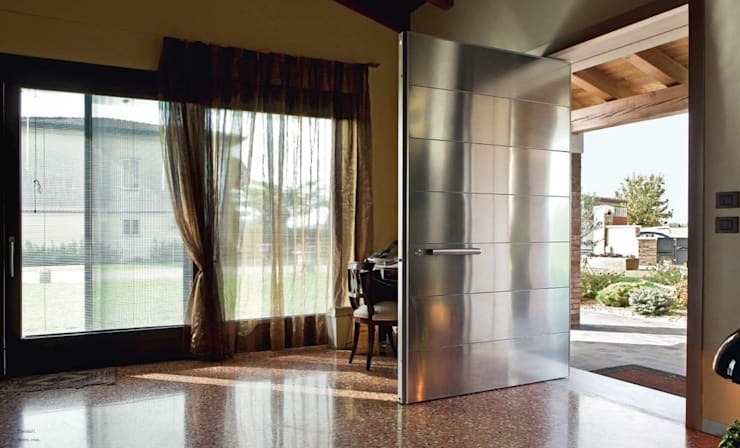 The modern avante-garde door features a touch of innovative with it's 90 degree rotation. Remember that the beauty is in the details! This wooden door used geometric lines to achieve a very sophisticated look and feel. Do you see how two large green pots have been used to add trend and style to the design? For modern style, it is very important to achieve a visual balance. Here we can see how the black and white tones work in harmony with one another. 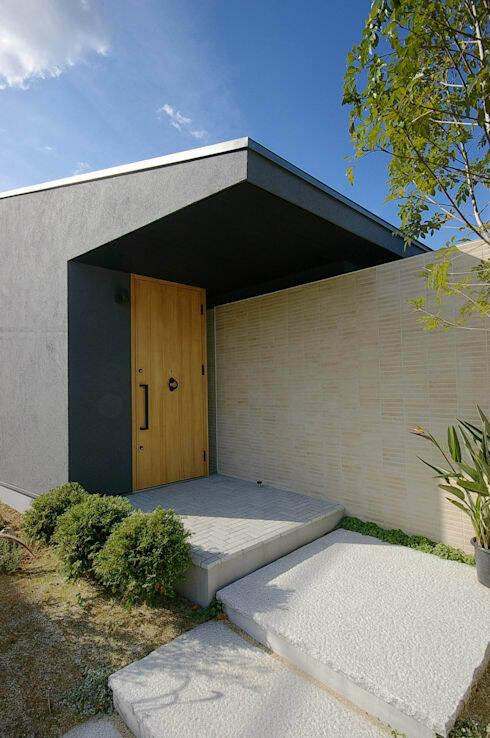 The materials that you use for the structure of your door can be as stylish as they are functional. This example by architects BLOG shows just how trendy functional materials can be! You don't need to put lots of ornaments on your door to make it unique. Remember that sometimes less is truly more. 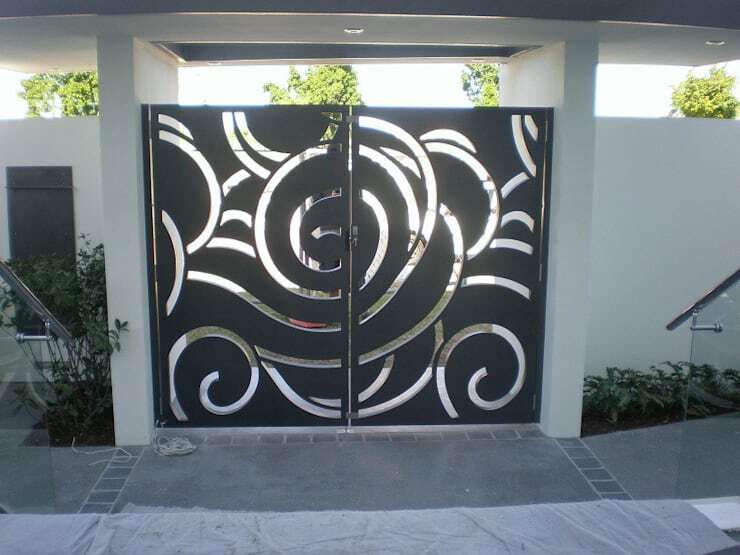 You can have a gate with neutral tones, but you can add unique shapes and patterns to draw attention. Your visitors will do a double take! 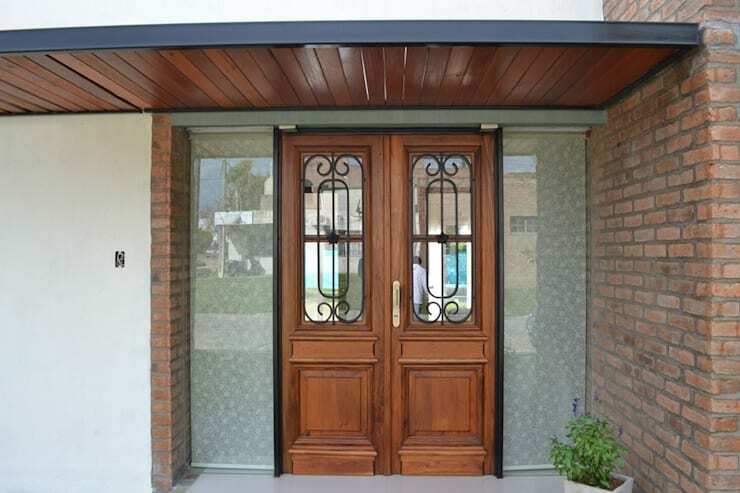 This front door is functional and secure, but the solid appearance is also quite striking! Opt for silver for a futuristic look and feel. 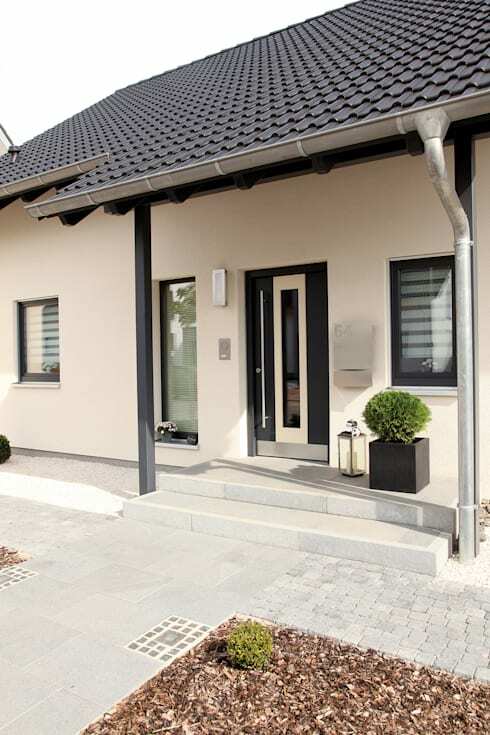 Remember that your front door or gate needs to integrate with your facade. In this design, we can see how the grey facade works in harmony with the light wooden door, creating a beautiful little entrance nook. If your facade needs a colourful contrast, don't think twice about it using your gate or door to introduce some vibrancy. Sometimes we can't control the dimensions of the front door but we can control the look and feel. Here we can see how the stone walls and wooden door work in harmony with the beautiful garden that surrounds the home, creating a natural and refreshing first impression. Finally, why not use a combination of black and white for a simple and elegant look and feel. 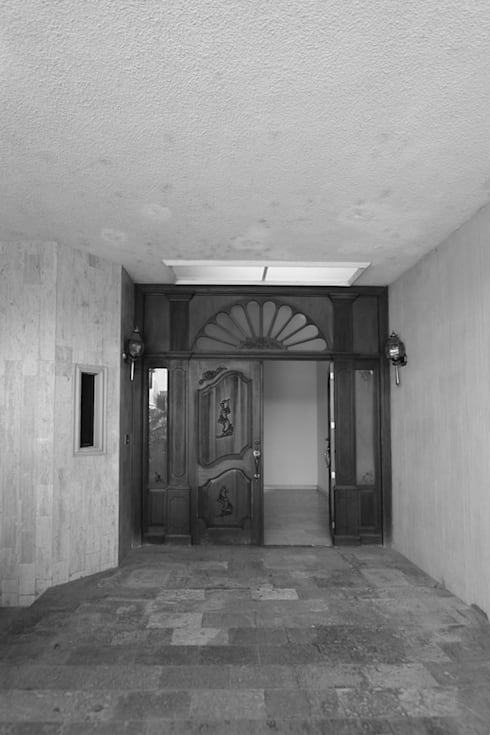 Which entrance would you choose for your home?